POLICE are urging business owners to be on their guard following a spate of burglaries and attempted burglaries across Warwickshire. It follows the targeting of shops in Long Itchington and Southam late at night on August 17. 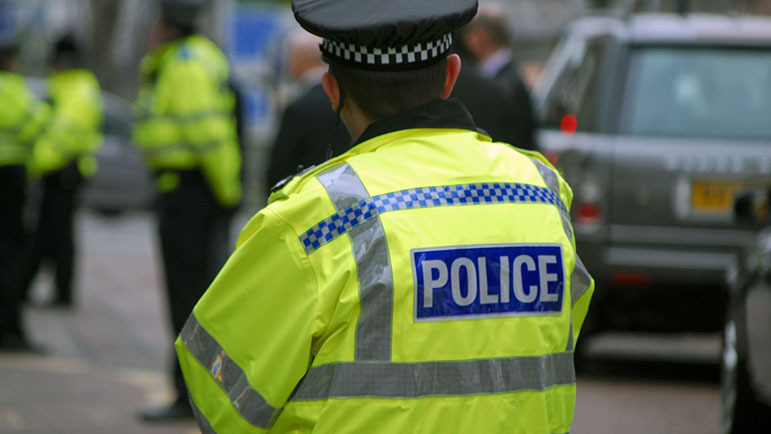 A shop in Water Orton in the north of the county was also burgled three days later.